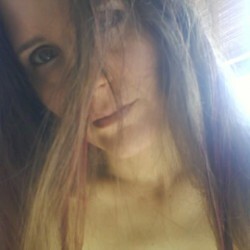 SG Suicide Game - Finalist at UK Novel Writing competition! - Haidji - Books...and...Books! 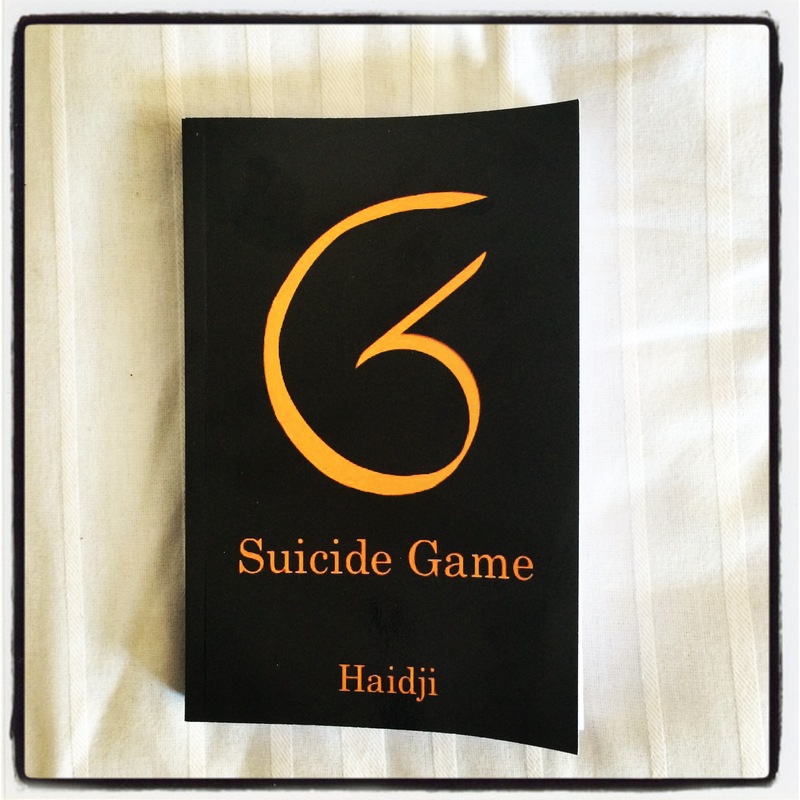 SG Suicide Game - Finalist at UK Novel Writing competition! SG Suicide Game is a finalist at the UK Novel Writing Competition 2017! 25 Finalists out of 3112 entries. I am grateful for being a finalist and wish you all a great day!